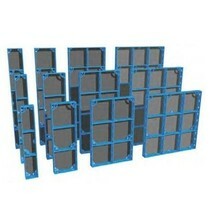 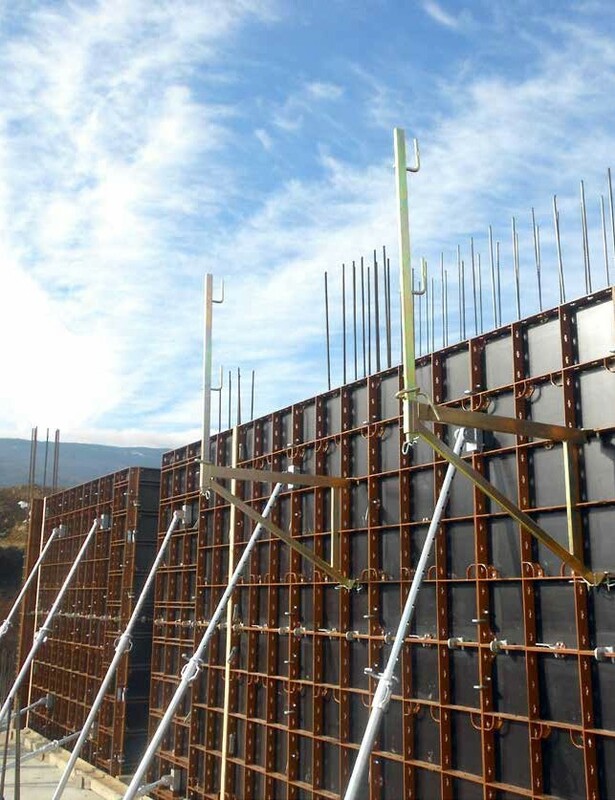 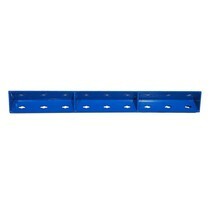 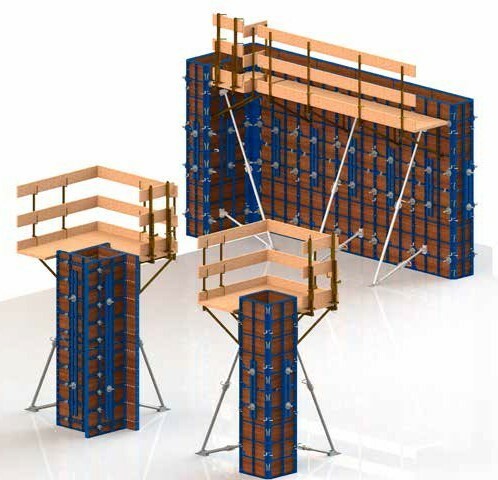 Versatile Panel Handi Formwork | SalesBridges B.V. 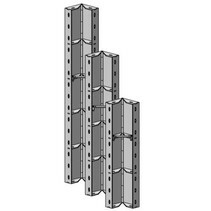 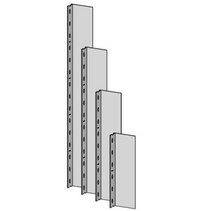 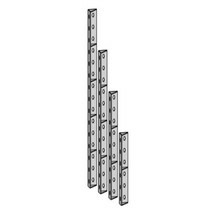 In case of compensation of linear extensions (1-7 cm) between the panels connect panels with 5-pin clamp. 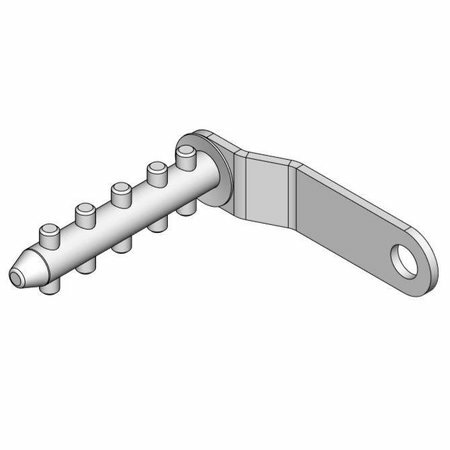 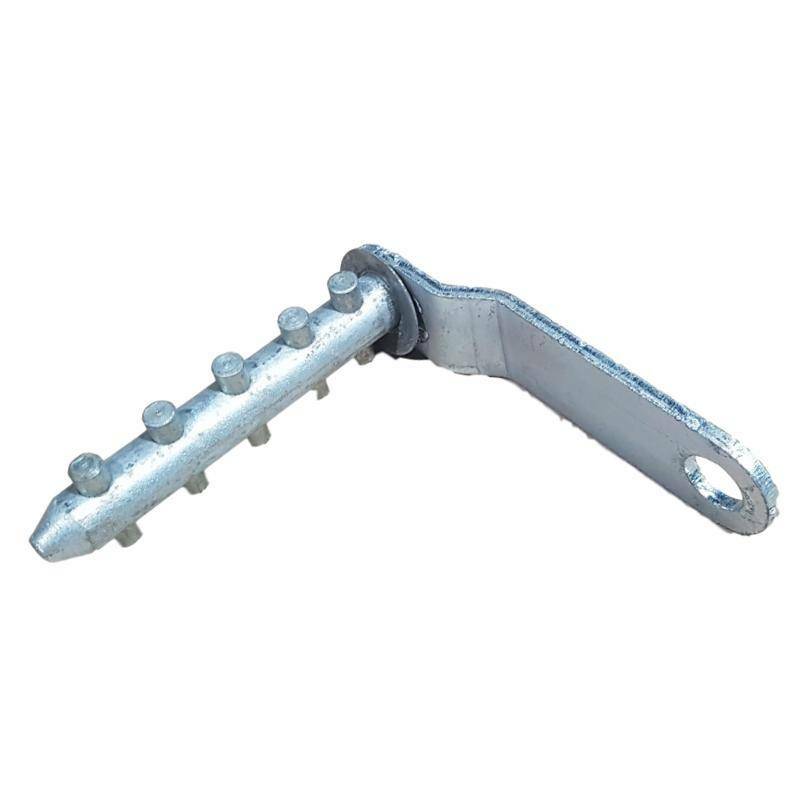 Installation of the 5-pin clamp is identical to the installation of the clip.